西电美国校友会 – 欢迎在美国的西电校友加入西电美国校友会! copyright © 2016 Xidian University Alumni Association of America. 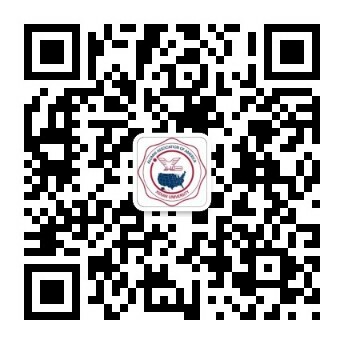 The Xidian University Alumni Association of America is a non-profit, non-political and non-religious 501(c)(3) organization founded by Xidian University alumni resident in the US. The Association is registered at San Jose, California. The mission of the Xidian University Alumni Association of America is to build an alumni community; connect and serve Xidian alumni in the US; promote and foster fellowship among alumni; provide valuable resources and services to its alumni members for their benefits; strengthen its ties to the Xidian University and other regional Xidian alumni associations; serve as a channel through which the Xidian University and its Chinese alumni would have a more in-depth understanding of the science and technology, culture, education and other related information in the US; promote and increase the awareness of the Xidian University in the US; and contribute to the continued growth and development of the Xidian University.